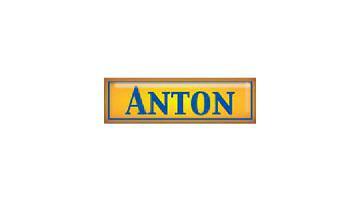 Anton provide innovative and market leading products and services aimed at making the job of a heating engineer easier. 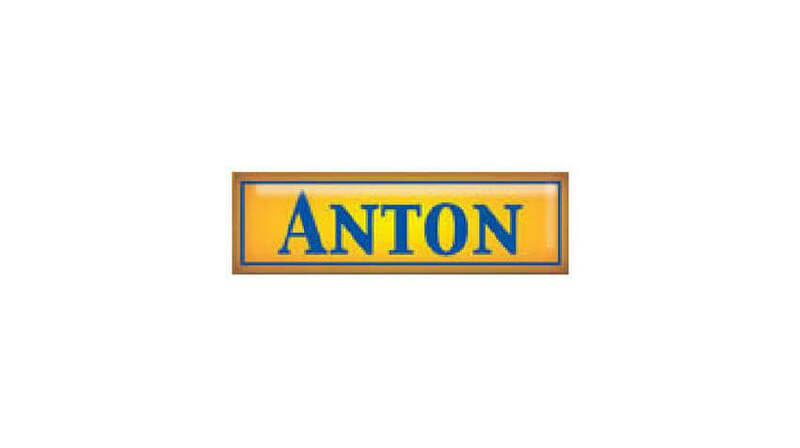 We are best known for our popular Anton Sprint eVo range of flue gas analysers, but we also offer power flushing equipment, a comprehensive range of pressure, temperature and other test equipment, personal CO alarms, gas leak detectors, infra-red thermometers and many more useful tools and accessories. Our products are available from all UK & Ireland plumbing and heating trade counters. See our catalogue for the full range of products offered. I’ve used Anton analysers for a good 8+ years. I’ll be honest these are the only analysers I’ve ever used so can’t really compare. But what I can say is they have always done the job. Easy to use, clear and un complicated. The only issue I have is now with the new ones is the fact they shut down when they are over due calibration. Always used Anton for gas analysers and have never had a problem. Easy to use. Like the Gas sniffer and temp clamps. One recommendation would be to improve the printer. I have experienced excellent customer service, their analyser are value for money. And have variety of product at decent prices. I have the V2 Sprint and has worked a treat. Been back a few times to Anton for calibration and has always been returned inside the estimated time frame. Great customer service never had an issue with them. Very easy to navigate and a robust piece of kit. Bought a second hand v2 had it calibrated with another company shortly after the o2 sensor died , Anton replaced sensor at no cost to myself even tho it was over 2 years old. Didn't expect the great service , and fga itself is so easy to use. Quite expensive but in they long run, worth it. I have the evo3 Bluetooth version. Usually it all works great but annoyingly you may get no connection and you have to save the log and reboot for it to connect. Great product, easy to use and operate. Not the ceapest one out there but definitely one of the best. It was more expensive than others but the quality and the way it worked was worth it. Had a testo before and much rather have the Anton. We have been using them for years and never have problems with them, we normally deal with someone called Grant and the aftersales is very good! Used Anton's for a number of years. So many approved test centres. Only issue I had was when I first brought it there was a bit of dust inside the unit causing it to block the pump. Took it to GES down welyn gen city and they sorted it. I have the sprint evo 2 and much prefer it to my testo analyser. Very easy to use and good quality products. Simple to use, very robust tool that has never let me down. The printer is very fast and easy to use. Can't really give them a good rating despite the product not being bad at all. I had a bad experience which really put my off so I switched to Kane and had nothing but good things to say about them. I have only one product a power flush machine which I had for 5 years and still going strong. Great little piece of kit easy to use and operate. Only negative is the little magnetic filter that comes with the machine. I know longer use this and have adapted my set up incoperating the Adey magneclense filters. I have evo 2 sprint. Been using for past 6 yeayears and it has never let me down. Comes with caring case with holder strap & rubust rubber cover. I have the evo2 in 3 years only let me down once, but this was due to it not coming back from calibration not working apart from that it's been spot on.